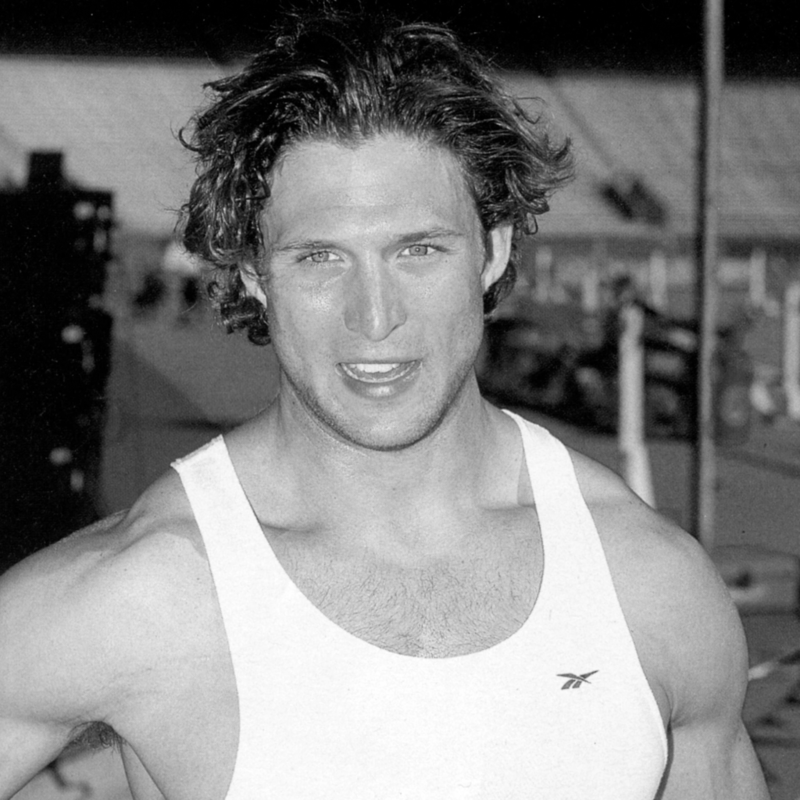 Chad Levitt is a 1993 graduate of Cheltenham High School, where he was a varsity athlete in football, wrestling and track & field. In 1992, Levitt scored 4 touchdowns to help win 36-0 and break the school’s 10-year losing streak against Abington High School. He ended his senior year with 1601 yards establishing a new Cheltenham High School single season rushing record. Other football accolades included: First Team and Outstanding Player of Suburban One Liberty League, Academic All-League and Montgomery County All-Star. In wrestling, Levitt was a State Championship Qualifier and Suburban One All-Star. He was First Team All-League Shot Put and 4 x 100 Relay. He won the Ben Bell Award for the top male athlete at Cheltenham HS and received the 1993 B’nai B’rith Sports Lodge’s Ted Domsky Memorial Scholar-Athlete Award. At Cornell University, Levitt was an All-American selection by the Associated Press as a senior, capping a career that saw him named All-Ivy first-team three times. He set a school and league career record for most rushing attempts (922), and set a school-best mark for 100-yard rushing games in a career (24). He rushed for 4,657 yards, and was prevented from breaking the Ivy-League record due to a late-season injury. He had the second-best season in Cornell history (1996) where he rushed for 1,435 yards on 267 carries and was the ECAC Division I-AA Player of the Year, the Asa S. Bushnell Cup recipient as the Ivy League Player of the Year. Levitt was selected by Vanity Fair magazine to its 1996 Ivy All-Star issue. In 1997, Levitt was also honored by the New York Jewish Sports Hall of Fame as student athlete of the year. Levitt was invited to play in both the East-West Shrine and the Blue-Gray all-star games. The Oakland Raiders chose him in the fourth round in the 1997 NFL draft. He also appeared on rosters for the St. Louis Rams and the Chicago Bears and was a member of the 1999 St. Louis Rams Super Bowl team (though not on the roster for the final game). He then spent a year as a track & field coach at the University of Pennsylvania while training for the Decathlon. In 2002, he came in fourth place at the Penn Relays. Levitt is a member of the Cornell Athletic Hall of Fame.